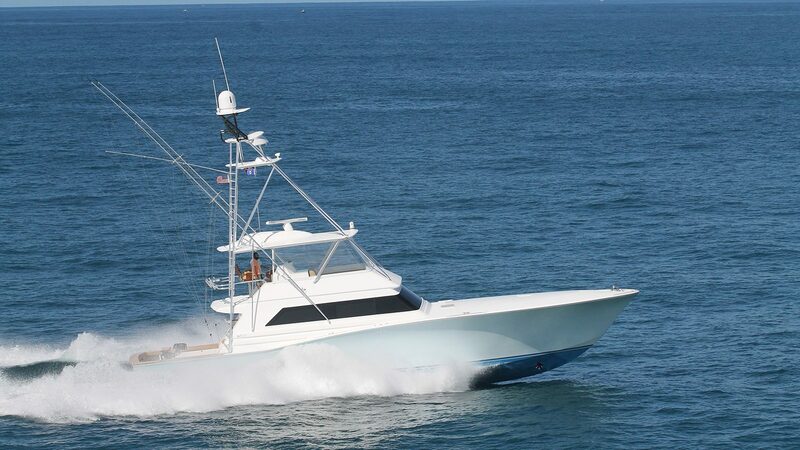 True Grit is a custom Sport Fisherman built in 2000 by Jim Smith to a deep­ vee design from Donald Blount. Purchased by current owner at end of 2014, she was expertly surveyed. All findings were corrected and then she was totally upgraded (see following listing). Everything about and onboard the boat was serviced, refurbished or replaced. True Grit is a fast, fully and expertly equipped, comfortable riding, custom appointed, pedigreed sport fisherman! A proven fishcatching machine, she is maintained in excellent condition! Any person considering a custom SF should definitely inspect this one! True Grit is a True Palm Beach custom Sport Fisherman! All Luxury Yachts for Sale here! James (or Jim) was introduced to boating at a young age, where he spent his early years participating in yacht club racing on the Charleston (SC) harbor. His love for the ocean has been a common theme throughout his life. James earned his university degree in architecture but following his Navy service he reverted to the sea, working in various maritime pursuits, including heavy marine construction, commercial fishing, sport fishing, charters, sail and power yacht deliveries. 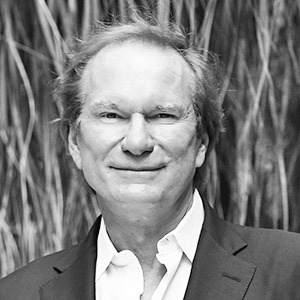 He began his yacht brokerage career in 1980 in Annapolis, but moved to Palm Beach in 1993 to be at the heart of the yachting action. In 1995 he joined the Camper & Nicholsons Palm Beach office, where he enjoyed a successful career as a Sales Broker. James has strong experience with all types of sail and motor yachts to lengths of up to 258’ (to date) and he enjoys assisting his clients with all aspects of yacht sales and purchase. With his design background, he is particularly passionate about new construction projects. In his spare time James enjoys sports and especially any related to water.